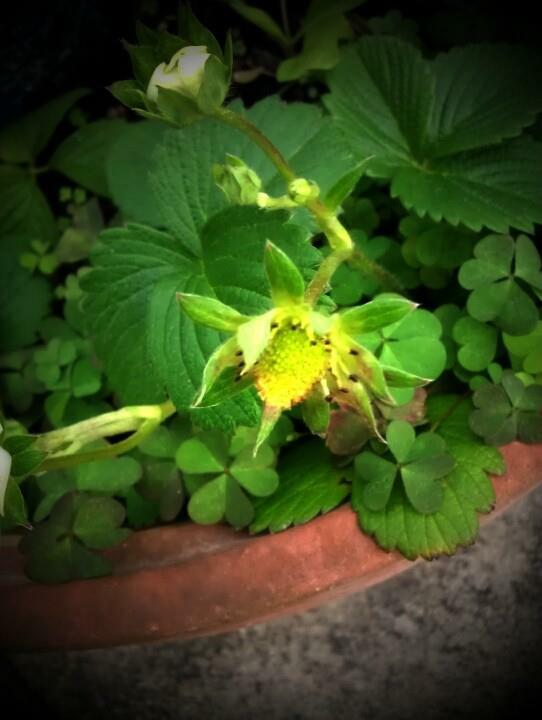 The Garden… | Who Are You Calling Crafty? 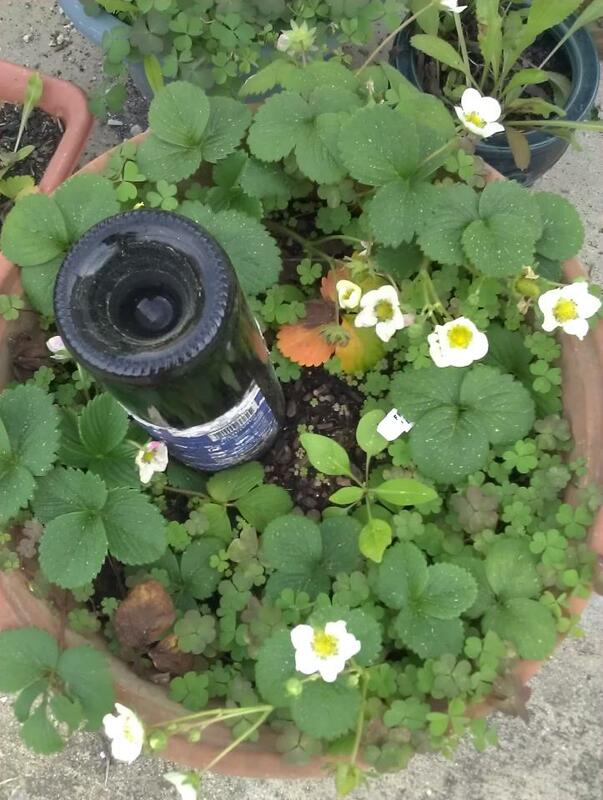 It is hard to believe it is the beginning of March because the sprouts I have in my garden and the flowers are blooming. 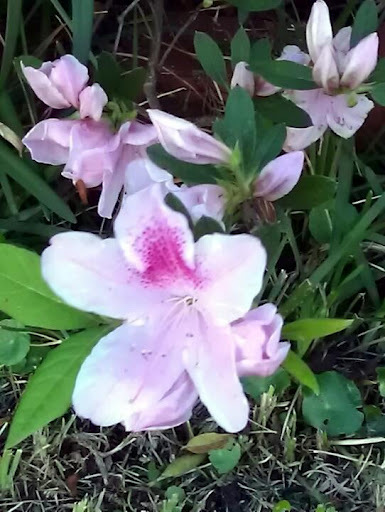 My azaleas in my front yard. 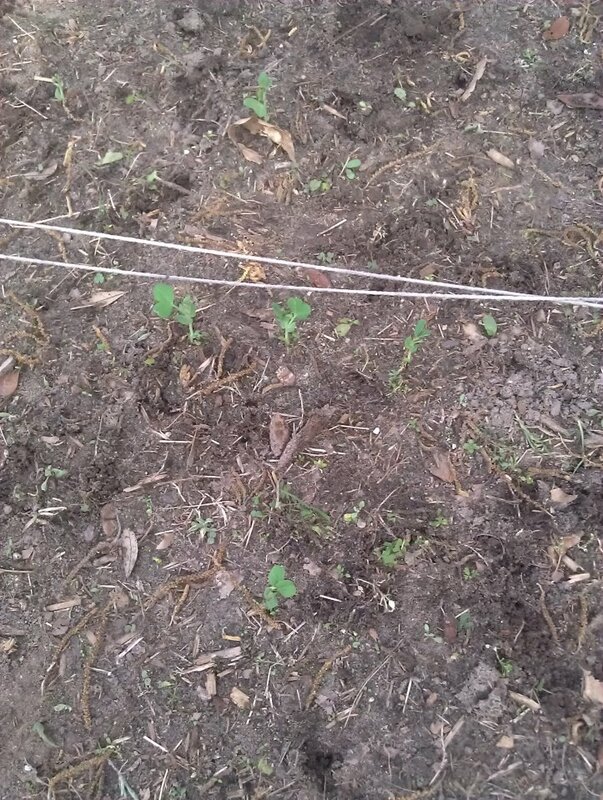 Pea Sprouts – I have over 40 of them, no corn or beans so I will have to replant the beans. I will probably just do squash instead of corn. I plan on trying some organic seeds to see how well they work compared to regular seeds. Lately I have been striking out with my seeds. I planed a whole pack of National Pickling Cucumbers and I didn’t get one sprout. Maybe I will get something if I try organic. Look we have a berry.